Dear yogis, yoginis, a great new studio is opened in Maslak, in Protected content and this time they are offering us a week day evening free yoga classes at 20:00, next Wednesday. The class will be probably Anusara or Hatha Yoga style. 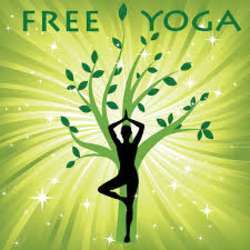 Just go the yoga studio reception and tell that you want to join Internations Free Yoga class.